The new Online Registration and Membership Renewal forms are ready for use by SCHSIA members. To use the new forms you must log in to the Member’s Area of the website. If you haven’t created your Member’s Area account yet, please follow the directions on the Member’s Area page. After logging in, click the Shopping Cart navigation tab. 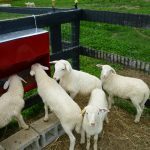 On the Shopping Cart page use the links near the top of the page to add a Membership Renewal or a Sheep Registration to your cart. After you have added one or more items to your cart you can use the Edit button next to the item name to edit the membership renewal or registration application details. 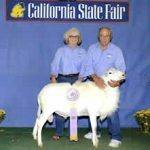 Use the Add Sheep Registration link to add additional registrations to your online application. 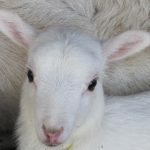 You can add new owner information to a sheep registration in your cart (if you want to transfer the newly registered sheep to a new owner at the time of registration) by clicking the Edit link next to Registrations in your cart, then use the Transfer link at the right of the line for that registration in the Sheep Registrations list. After you have added one or more items to your cart you can click the Proceed to Checkout button to finalize your application and pay the fees through PayPal. Before you use the Checkout button you can use the Printable Registration Application link below the Shopping Cart to bring up a PDF of your application that you can print for your records. After completing your payment your application will be stored in the database and the registry office will be automatically notified of your application so they can process it. 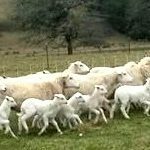 Welcome to the St. Croix Hair Sheep International Association Website! 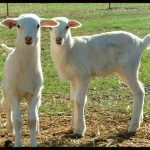 To establish a central organization within the United States to register, promote, and encourage quality in the breeding of white, polled St. Croix hair sheep and to do all possible to bring their natural qualities to perfection. To define the distinguishing characteristics of the breed. To establish specific minimum standards for registering individual animals. 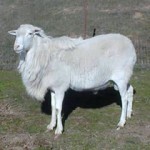 To ensure that individual animals meet specified criteria in order to be registered as members of the St. Croix breed.